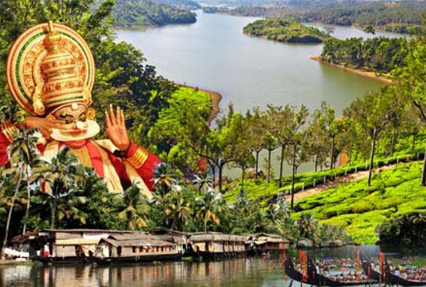 JOURNYZS proffer you one of the best Kerala travel & holiday packages with friendly hospitality. JOURNYZS proffer you one of the best Kerala travel & holiday packages with friendly hospitality. Make a booking as soon as you can to nurture your desires of exploring the beautiful attractions of this state. Kerala relishes exceptional environmental features that make it among the most sought after places of India. It has everything one could dream. If you are a traveler looking for fun, excitement, exquisiteness or pleasure then pay a visit to Kerala, the must explore place in your lifetime.